SpaceBelt™ Data Security as a Service (DSaaS) network resources will be managed as virtual enterprise network elements. SDN brings a number of advantages to the operation and management of an enterprise network infrastructure; namely dynamic resource allocation and a consolidated perspective of network topology, network monitoring and functions such as routing, WAN optimization, firewalls, etc. Integrating SDN technology into the SpaceBelt DSaaS network infrastructure will enable Cloud Constellation Corporation’s SpaceBelt global partners to provide their enterprise customers with a dynamic, responsive network infrastructure to meet their diverse and evolving network resource and utilization requirements for the secure transport and cloud storage of their high value, highly sensitive data assets. HAS YOUR ORGANIZATION’S DATA GONE ON A ROAD TRIP? 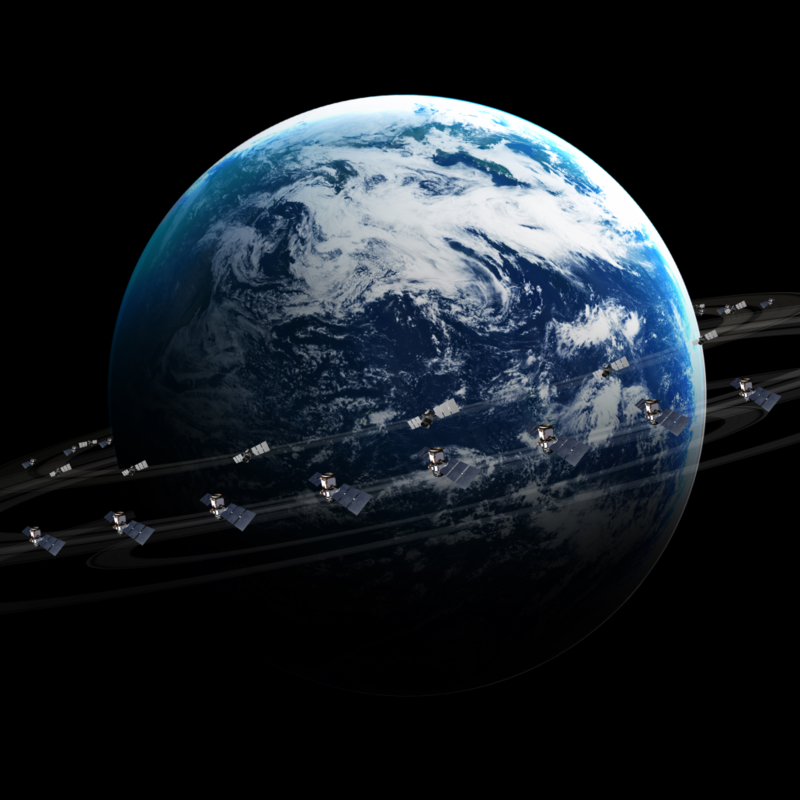 SpaceBelt™ is a Patented high speed global cloud storage network of space-based data centers continuously interconnected by exclusive architecture to power its own dedicated telecom backbone.